solidify his name as a major contender in the industry with the success of his sophomore album 'My Journey'. After two official album launches in both Jamaica and New York, the album garnered such massive approval that it quickly peaked at #4 on the Billboard Reggae Chart. 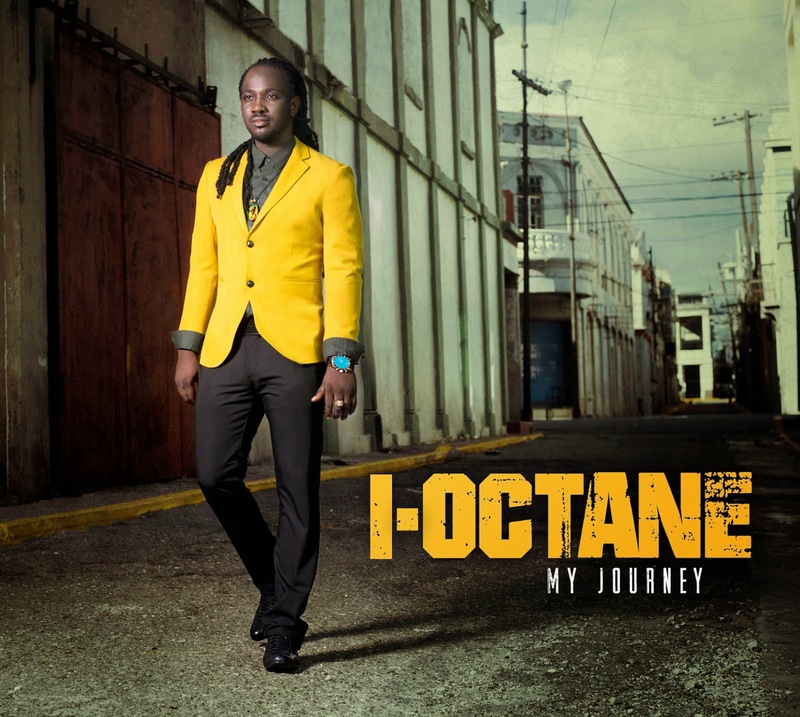 "I'm very proud of how well the album is doing," I-Octane confirmed. "The fact that it has reached this level on the charts is evidence that my fans appreciate my versatility as an artiste." Since its release on March 4th, 2014, 'My Journey' has been dubbed by many as one of the best reggae albums to be released in years. Despite the fact that I-Octane is known for his prowess as a dancehall artiste, his reggae album has retained the #1 spot on the New York Reggae Chart and #2 on the South Florida Reggae chart. 'Love you like I do' the lead single from the album has steadily gained popularity and holds the #1 spot on the Fi Wi Choice Charts as well as the Jamaican Music Countdown Charts. It is on heavy rotation as is the catchy ballad "Stepping in the name of love," and the hard-hitting collab "A Yah wi deh" featuring Kymani Marley. 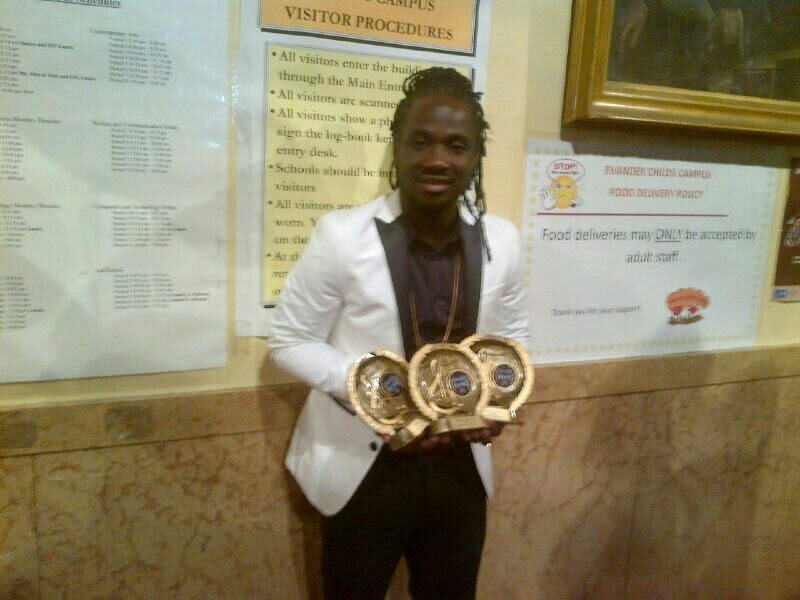 "The work never ends," I-Octane admits. "Even though the album is out there is still a lot of work to be done and its important for me to give the people the visuals to accompany the music." Since the beginning of 2014, the hardworking artiste has already shot videos for two of the songs from the album "Mamma" and "A Yah wi deh". The video for the dancehall single "Trendsetter" was also shot and released last week and is steadily climbing the charts. The in-demand artiste has also been travelling the world performing for his loyal fans. Most recently he has sold out performances at the Luxy Nightclub in Concord Canada, 'Reggae on the beach' in Barbados and at the Borough of Manhattan Community College in New York. Luckily, he managed to find the time to accept 3 coveted awards at the annual Linkage Awards 2014. He walked away with the awards for: Deejay of the Year, Performer of the Year and Recording Artist of the Year.